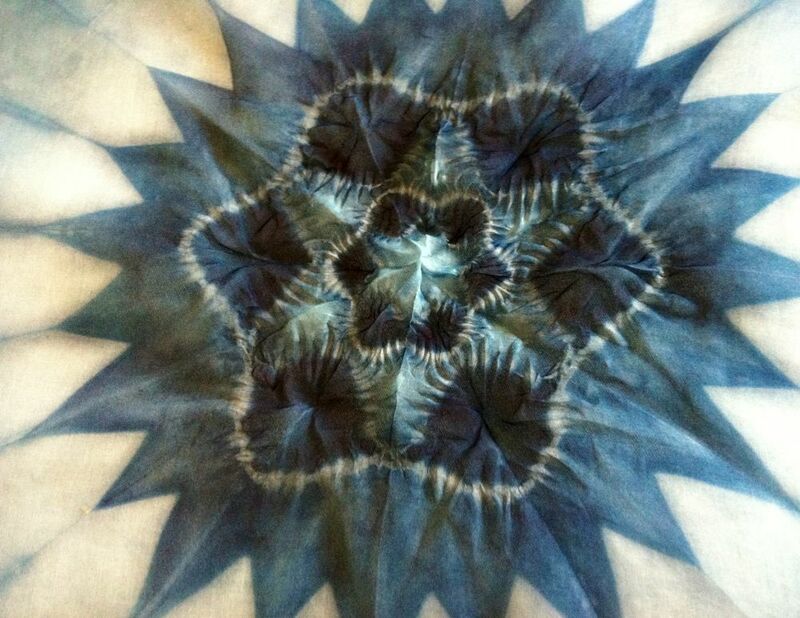 Enjoy the pizza – Will miss Shibori Girl! Danke, dass Ihr dieses Erlebnis mit uns geteilt habt. Es war phantastisch, lehrreich und wunderschön! I wish this wasn’t good-bye. I wish you all the best…! Should you go a different route, say an email newsletter… please include me as a subscriber. Your beautiful posts and thoughtful writings will be missed. I read this post incorrectly… it’s a good-bye to Richard (beautiful collaboration!). Well, you should know that you post the most beautiful art and thoughtful writings, in any case! no, not going anywhere- sorry for the confusion. just saying goodbye to richard- it was a great week!